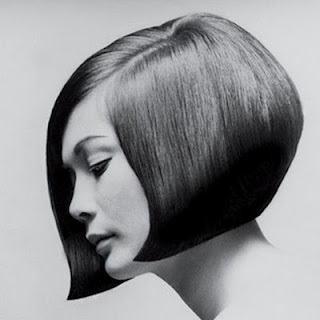 As a tribute to Vidal Sassoon I think that today's hairstyle needs to be the 1960's bob - as shown here. Music is really important in our house. My partner is a musician, my son plays piano and drums – so if we're not playing it we're listening to it or going to see it. 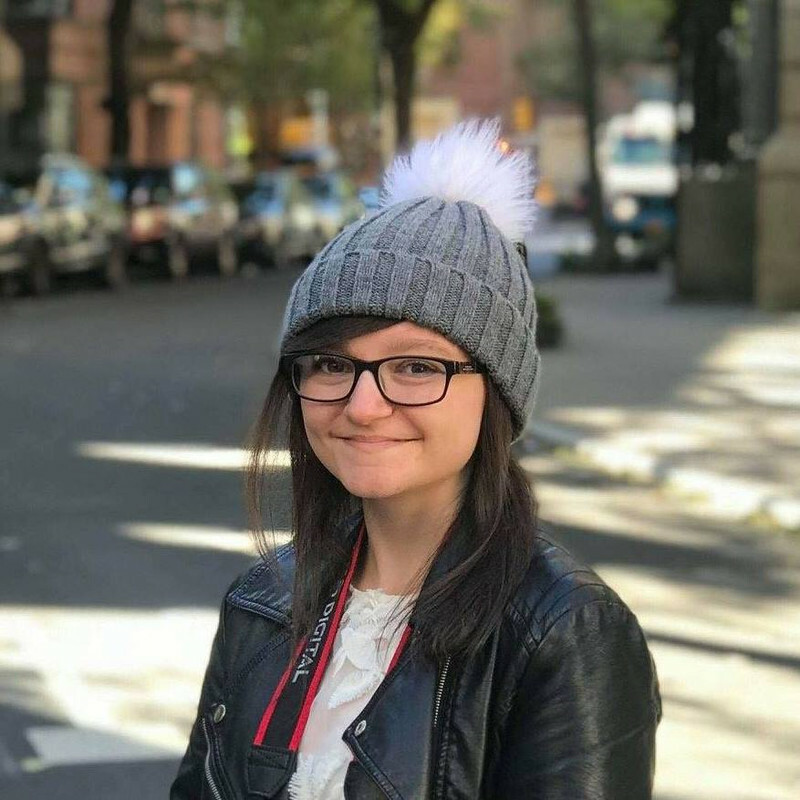 I'm the least musical in my family and have appalling taste when left to my own devices (allegedly) – so I take instruction from everyone else. We listen across a huge spectrum of music – you couldn't define it, but when I write I do like calm, meditative tunes. I'm lucky; I can write anywhere. I can write with the TV on, sat in the lounge – scribbling on a pad or at a desk on a laptop in silence. In this case I wrote to Ruth Moody's The Garden, Alabama Shakes Hold On Tinariwen Amassakoul, Efterklang Alike, Active Child You Are All I See, Bon Iver Holocene, Sigur Ros Glosoli, Amy Winehouse Stronger than me, Richard Hawley For Your Lover Give Sometime, Stina Nordenstam Another Story Girl, Parry Gripp Hamster on a Piano, Mandalay It’s Enough Now, Thieves Unworthy, Cocteau Twins Heaven or Las Vegas. Thanks Ellie! I hope you all enjoyed this post. The next stop on the blog tour is in the 18th. You can see it HERE. I love these kinds of posts! I keep meaning to listen to more Bon Iver songs, the few I've heard are brilliant. Thanks for the great post!